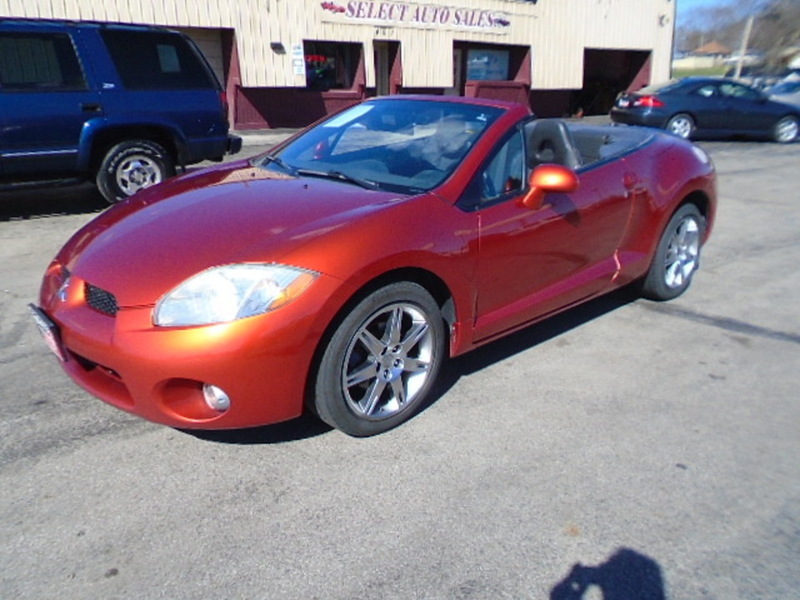 2008 Mitsubishi Eclipse Spyder G.T. Convertible, 3.8 V-6, auto, copper with black leather interior, heated seats, alloys, full power, Rockford Fosgate audio with sub. loaded. Shop with confidence at Select Auto Sales.